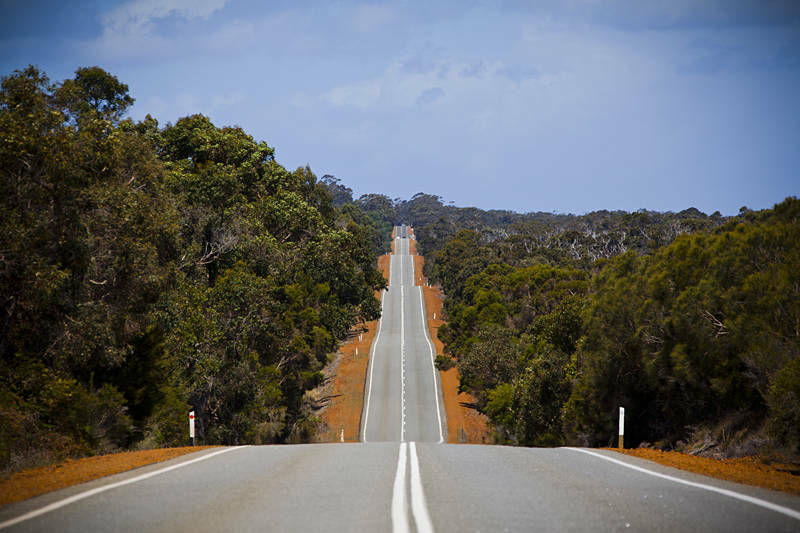 Shutterstock recently sold an enhanced license for this road image from Western Australia. All stock photography sites offer some form of extended or enhanced license. It is a hangover from the traditional way of selling photography whereby the price is determined by the use of the image rather than its quality. In this case the enhanced license gives the buyer the right to reproduce the image more than 250,000 times. It also grants the buyer the right to incorporate the image into merchandise for resale. The good news for the contributing photographer is they receive $28 instead of $0.25-$0.38 for a standard subscription sale. Shutterstock began by only selling subscriptions. This is attractive to businesses, who require high volumes of images at low cost. Since then they have introduced several different ways of buying images. “On demand” sales are a subscription free method of buying, where the photographer receives between $0.81-$2.85. If further rights are required then special “Single Image” licenses can be issued. In these cases the photographer receives between 20%-30% of the sale price up to a maximum of $120. These new ways of selling images have significantly increased the amount of money you can earn from Shutterstock. I have recently rewritten my Guide to Stock Photography in a more concise form for this photoblog. The full version is still available on the old website. wonderful view and perspective, jason!! Superb…one of those roads you just have to ride! What a fantastic and photogenic stretch of road. Excellent image!